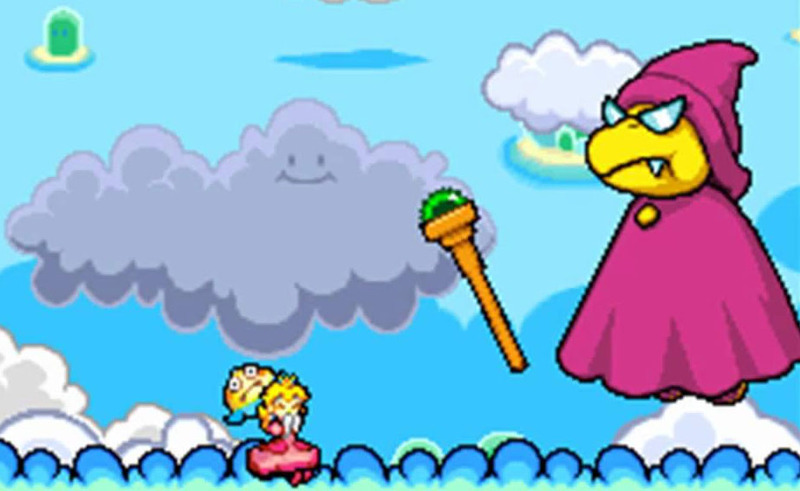 Kamek is a recurring Enemy, Boss and Antagonist in the Super Mario games. 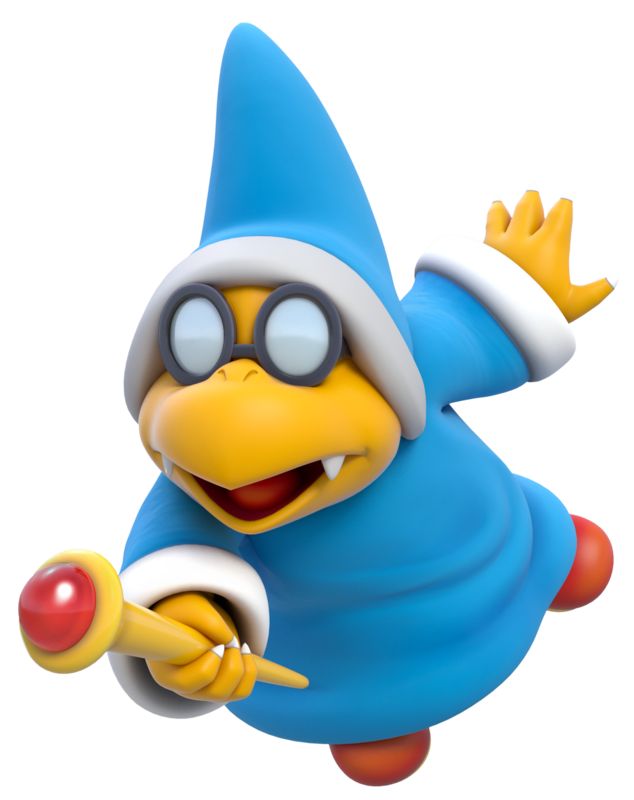 He debuted as the main antagonist in Super Mario World 2: Yoshi’s Island (1995) and returned in around 15 Yoshi and Super Mario games including the majority of the Mario Party games and almost all of the Paper Mario games. 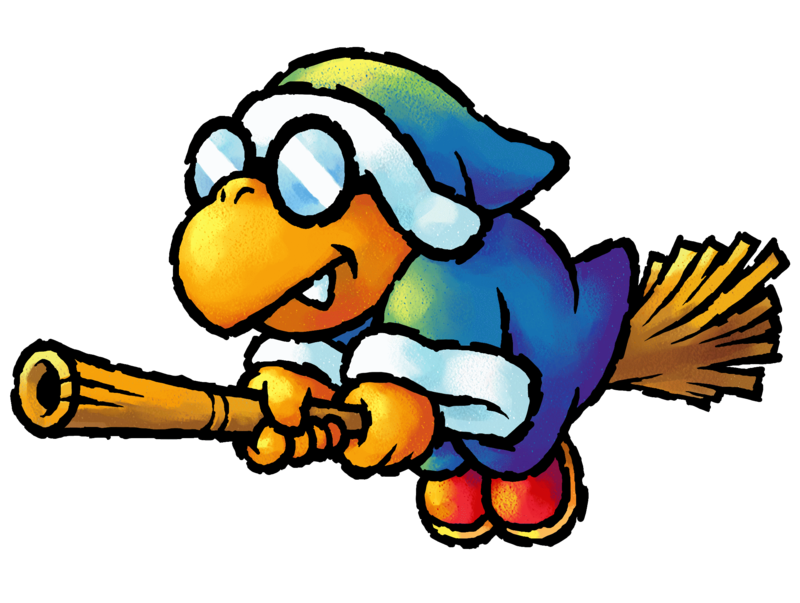 Kamek was supposed to be playable for the first time in Mario Kart 64 already but these plans were cancelled for unknown reasons and Kamek’s debut as a playable character was many years later in 2012 when he became an unlockable character in Mario Party 9 (2012) and Mario Golf: World Tour (2014). 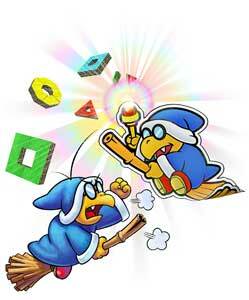 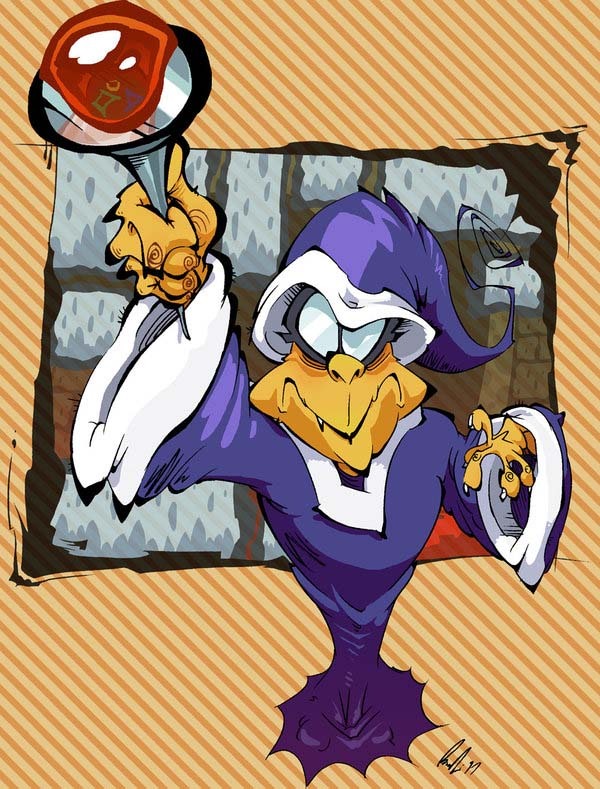 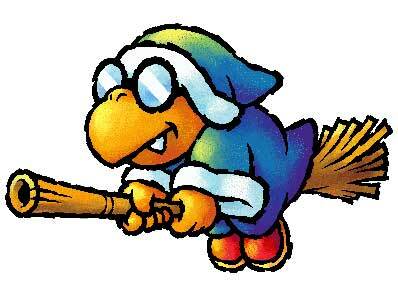 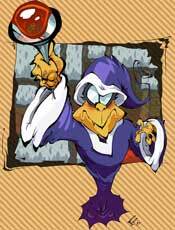 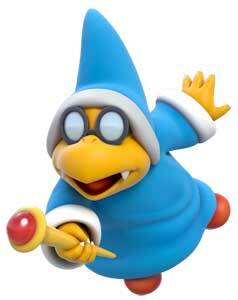 Official Game Art like promotional Illustrations of Kamek from Super Mario Bros.